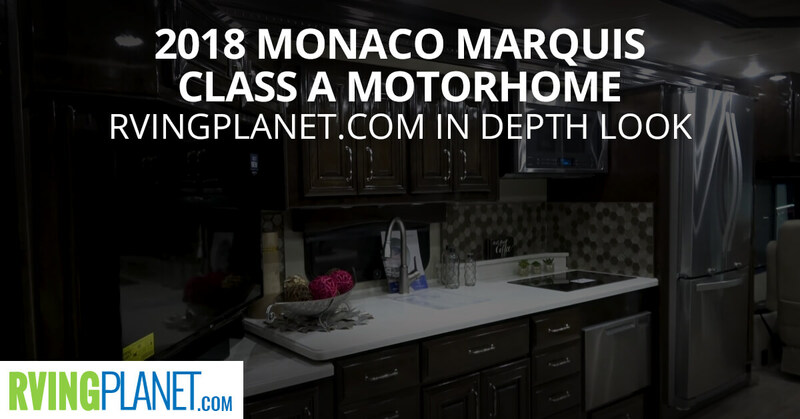 View All Monaco Marquis Class A Motorhome Floorplans! Nate: And we are excited to show you the brand new Monaco Coach Marquis. Hi, Bethany. So what makes the Monaco Marquis unique? 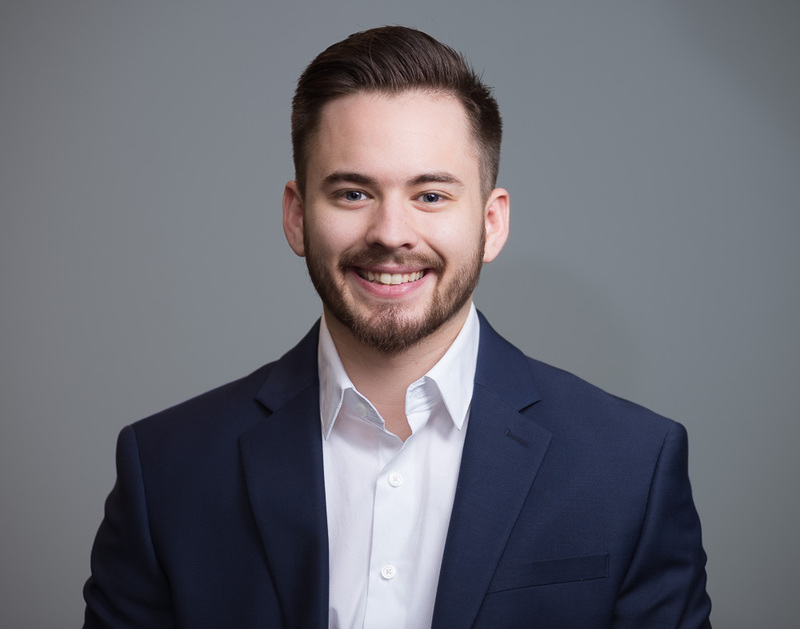 Bethany: So Monaco Coach in general is unique, because it has always been top-of-the-line luxury for RVers. A Monaco coach is the RV that RVers strive for. They get in their other RV, their Class A, and the goal would always be to have a Monaco coach. The luxury is unparalleled, and you find that in every Monaco Coach product. Nate: Describe who would get the most out of the Marquis. Bethany: So the Marquis is for your experienced RVers. You’ve had an RV, you’ve had a Class A, it’s luxurious, and you’re ready to take the next step up, you’re ready to grab hold of a Monaco. Nate: What are your top three favorite features about the Marquis? You can only pick three. Bethany: The interior is beautiful, polished, ultra high gloss tile floors. You walk in and it’s just impressive the second you put your foot on them. Two a whole tile shower. So it’s like the kind of shower you want in your dream house in an RV, full tile, beautiful. And then three tons and tons of storage, you have all this under base storage. There’s a wardrobe in there, so you really have room to be on the road for a long time. Nate: Great. Thanks guys. If you want to check out the Monaco Marquis you can head over to rvingplanet.com.